Lucy started her career as a Solicitor. She specialised in debt and housing law for 4 years before realising the law was not for her and re-trained in Holistic and then Sports Massage Therapy. She set up ElizabethRose Massage Therapy in 2010, offering relaxing massage and beauty treatments. However, she soon understood that the best type of treatment is one that gets to the root of the problem, physically and emotionally. From there she trained in Sports Massage Therapy and is continually updating her techniques and learning new ones to enhance the treatments for her clients. The business has evolved over the years to the present day and its present name, LHT Wellness. Lucy studied her level 3 Diploma’s in Holistic Massage and Sports Massage with Bexley Adult Education, while still working as a solicitor and went on to do her level 5 Diploma in Sport Therapy with Active Health Group. 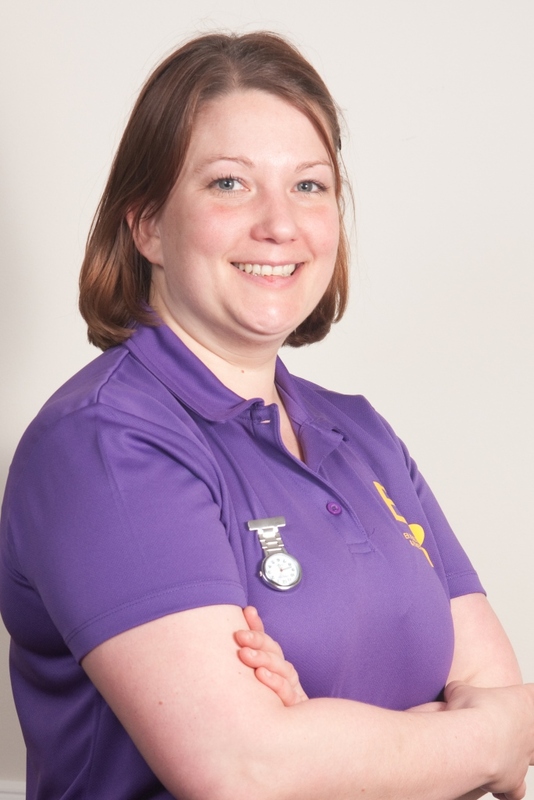 She is currently studying her level 3 Diploma in Personal Training and level 6 in Sports Therapy. Over the last 5 years, Lucy has worked regularly with local cricket, rugby and football clubs, providing pre, post and inter-match treatments, to help the player perform at their best. Lucy is a lover of the outdoors and goes sailing, canoeing and walking whenever her free time allows. Having climbed Snowdon and Scarfell Pike, she understands the importance of endurance and muscles working at their optimum level. Lucy’s ethos is ‘you’re never too old’. If you look after yourself and respect your muscles, you will be able to keep doing the sports and exercise you love into a ripe old age. Tom believes in a pain-free, active lifestyle. “No pain, no gain” is not Tom’s way. Rather through a combination of manipulations, deep tissue massage and other techniques – designed to treat, rehabilitate, relax and rejuvenate the body and mind – his services both complement and enhance your exercise regime, and generally improve your health. Tom has strong ties to the fitness industry. Over the last 9 years he has gained invaluable experience working with personal trainers, physiotherapists, podiatrists, chiropractors and athletes, amongst others, all in sports-related settings. 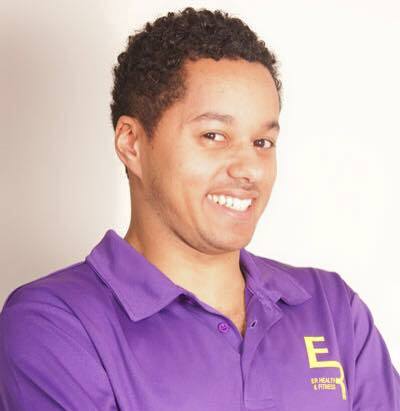 He is a graduate from the University of Bath and a level 5 certified sports and remedial therapist. Since graduation in 2008, his practice has taken him to a number of sports and leisure centres in London and the South East, including Crystal Palace Sports Centre, and his services required at several sports-related events sponsored by Action Medical, British Heart Foundation, Leisure Plan and Fitness Fiesta. He has built up a successful, independent, sports therapy practice in East Sussex.